The Defqon.1 Australia Music Festival, held in Penrith, Sydney, 15 September 2018. Picture: Instagram. SEVEN young people have died from suspected drug overdoses in what could be one of the largest mass deaths at a music festival anywhere in the world. International electronic dance event Trip to the Moon attracted thousands of revellers to Hanoi, northern Vietnam on Sunday. But within hours, seven people aged in their 20s were dead, and another five aged between 18-30 were fighting for their lives in hospital. 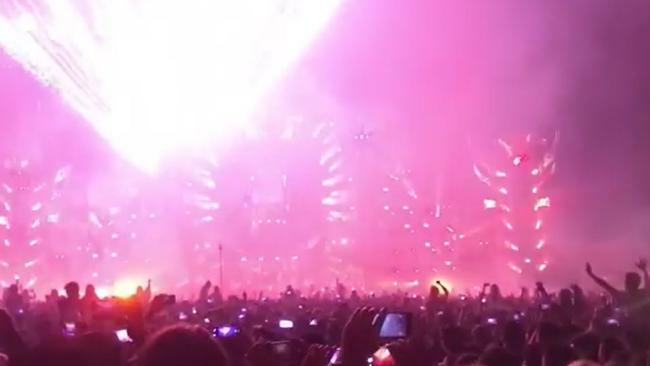 According to authorities, those affected were all Vietnamese and tested positive for an unspecified drug, prompting officials to ban all electronic dance music (EDM) festivals in the capital. "Police investigators are trying to figure out what type of drug that was," Hanoi police deputy director Nguyen Van Vien told reporters on Monday. If the deaths are confirmed to be drug-related they will collectively form one of the worst cases anywhere in recent memory of mass narcotics deaths at a music festival. The Trip to the Moon victims' deaths came just one day after Melbourne woman Diane Nguyen, 21, and Sydney man Joseph Pham, 23, collapsed at an almost identical event - Defqon.1 in Penrith, western Sydney. They died from suspected drug overdoses in hospital soon after. Police said 13 other festivalgoers attended Nepean Hospital for treatment for drug-related issues, while as many as 700 people sought help from on site medical staff on Saturday night. 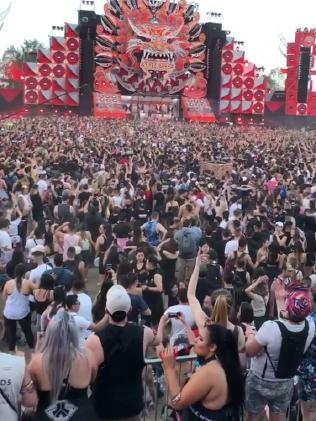 NSW Premier Gladys Berejiklian vowed on Sunday to permanently shut down the "unsafe" festival. "This is an unsafe event and I'll be doing everything I can to make sure it never happens again," she said. 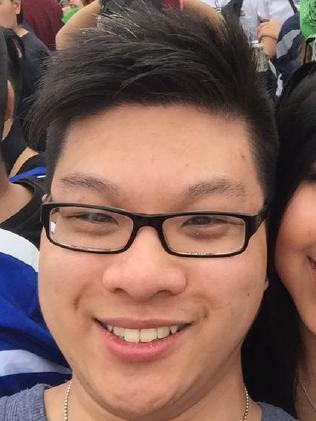 Joseph Pham died on Saturday night after attending the Defqon.1 festival in Sydney. The Defqon.1 music festival in Penrith, western Sydney, on September 15. Picture: Instagram. 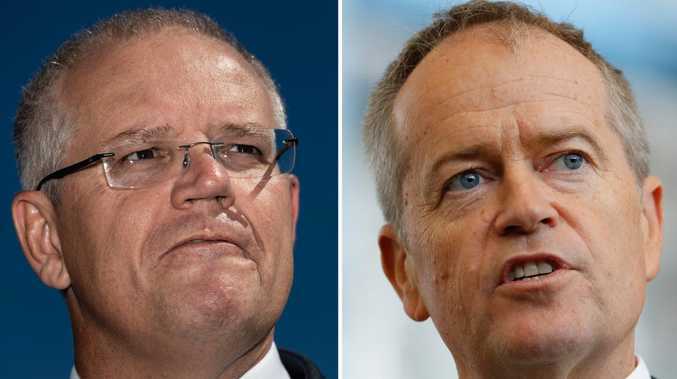 While debate raged around whether or not Defqon.1 should be permanently cancelled in Australia to prevent more drug-related deaths, scores of people were buying and popping party pills as they arrived at the Trip to the Moon festival on the other side of the world. Tragically, it too ended in senseless deaths. The Sunday night disaster, believed to be the deadliest drug-related incident in Vietnam, shocked the communist nation's conservative capital. Synthetic drug use is on the rise but remains largely underground among a relatively niche group of hard-partying youth. The Trip To The Moon festival was hosted by Vietnam Electronic Weekend in Hanoi's upscale West Lake, a neighbourhood popular among expats, teachers and youth for its nightlife. Thousands attended the event which sprawled across three stages at a water park and included EDM big hitters Yellow Claw and Headhunterz on the line-up, according to the online flyer. 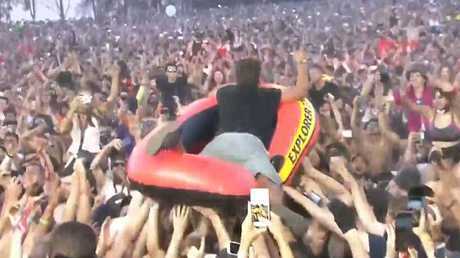 One festivalgoer said she saw several people collapse in the crowd and about four people shuttled out on stretchers. "I thought maybe they were just exhausted but when I saw more people (being carried out) I was shocked … there were so many ambulances outside I was freaking out," she told AFP, declining to be named. Another who attended the festival said she saw many people she suspected to be high standing around dazed for most of the night. "They didn't dance much, just swayed a bit and they didn't like the lights shining directly at them," she said, adding that security did not spend much time checking people at the entrance. Organisers did not respond to calls on Monday. Investigators are trying to confirm who brought the drugs into the venue and said all events of its kind would be banned in the capital pending the probe. "The incident yesterday … was very painful. It was a great loss," said Tran Xuan Ha, deputy head of the Hanoi government's propaganda department. Tickets cost between $21 and $135 in a country which has joined Asia's multimillion-dollar fixation on EDM. Most ravers are found in the cosmopolitan and more freewheeling southern hub of Ho Chi Minh City. But the EDM party scene has gained popularity in the capital as has drug use among young people, in a city where most bars and clubs are supposed to close at midnight in line with the official curfew. It was the third Vietnam Electronic Weekend festival held in the country and was slated to be the biggest yet, according to state media. Shocked Hanoians expressed grief online at the deaths. "A warning message for those young ones who have been so irresponsible for their own (lives)," reader Nam Huynh wrote on VNExpress. There are some 220,000 registered drug users in Vietnam, according to official figures. In the past most users were hooked on opium and heroin, though strong synthetics such as methamphetamine and ecstasy are becoming increasingly popular, especially among Vietnam's partying youth. Use of synthetic drugs rose 7 per cent between 2001 and 2016. The synthetic substances largely come into Vietnam from the notorious "Golden Triangle" drug producing zone - comprised of lawless parts of Laos, Myanmar and Thailand - though some high-profile busts in recent years in Vietnam have uncovered domestic labs. "Drug users always tended to want to use something new, hoping for a new taste. The common drugs in Vietnam now are amphetamines," Oanh Khuat, executive director of the Center for Supporting Community Development Initiatives, said. "I was shocked receiving the news, but not surprised because young people have been using drugs at these event elsewhere in the world and in Vietnam as well." Two people have died, three remain in critical condition and 700 were treated for drug related incidents at the Defqon.1 music festival. Picture: Q-Dance.